Republicans were aware of Deborah Ramirez’s allegations as they tried to push for Brett Kavanaugh’s confirmation vote last week. Though many were blindsided by last night’s reports, the New Yorker claims the GOP were made aware of the allegations ahead of time and it was one of many reasons for the push towards an accelerated vote. GOP leaders such as Mitch McConnell and Lindsay Graham have been attempting to push the vote forward at an increase rate. Graham tweeted last week that the vote should move forward as fast as possible. On Friday, McConnell pledged to GOP voters that Kavanaugh would “plow right through” nominations. It will be interesting to see if the FBI now becomes involved. 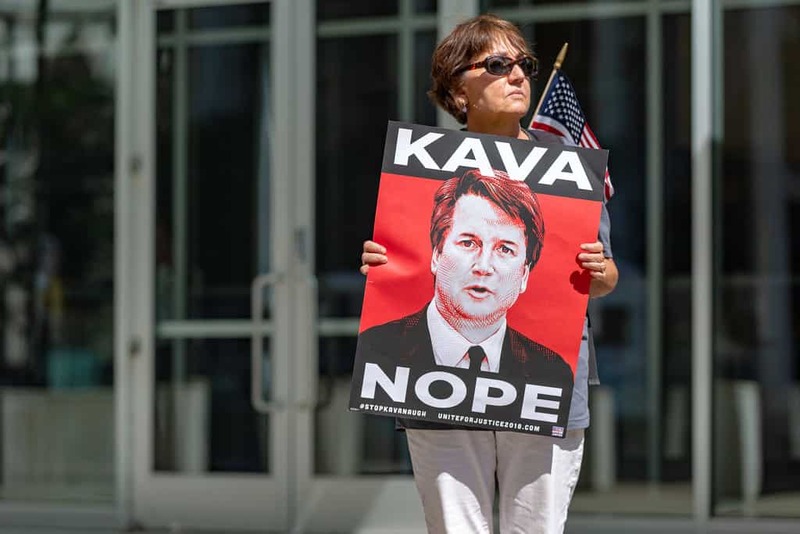 The GOP may also hope that Kavanaugh resigns for consideration as his situation could hurt the Republicans chances in the midterm elections. According to the latest Wall St. Journal poll, the Democrats hold a 12 point lead in the generic Congressional ballot.